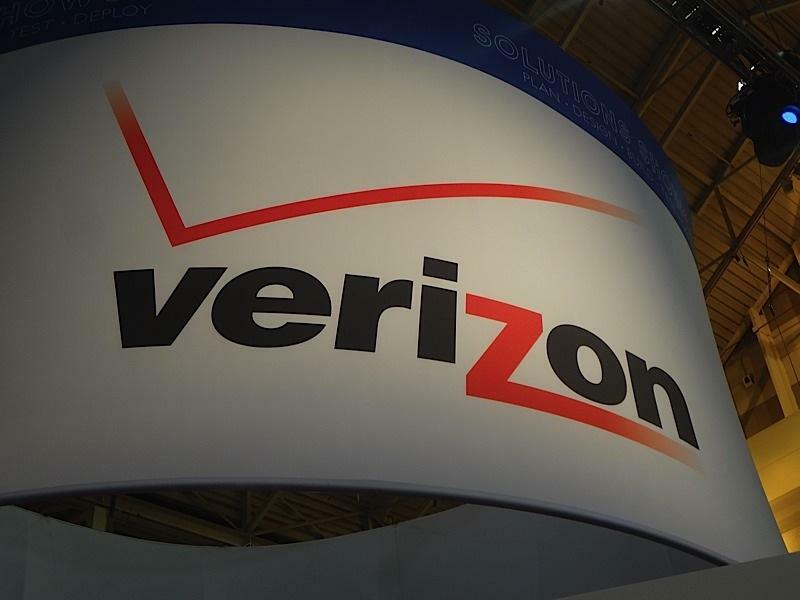 Verizon Wireless announced on Monday that it has reached an agreement with T-Mobile USA in which both companies will swap spectrum in the advanced wireless services (AWS) band. Verizon said that the deal includes a spectrum transfer and a cash payment from T-Mobile but that the whole transaction is reliant on Verizon's planned purchase of additional bandwidth from SpectrumCo, Leap and Cox. "The agreement with T-Mobile is further evidence of the importance of a secondary spectrum market to give companies the flexibility to exchange or acquire spectrum to meet customers' growing demands for wireless data services," said Dan Mead, president and CEO of Verizon Wireless. "The AWS licenses we'll acquire from T-Mobile and through SpectrumCo, Cox and Leap will be used to add capacity to our 4G LTE network." The details of T-Mobile's cash payment to Verizon were not disclosed. T-Mobile said the transaction will improve T-Mobile's position in 15 of the top 25 U.S. markets. It will use the additional spectrum, which covers more than 60 million people, to begin rolling out its 4G LTE network next year. "The agreement with T-Mobile is further evidence of the importance of a secondary spectrum market to give companies the flexibility to exchange or acquire spectrum to meet customers' growing demands for wireless data services," said Dan Mead, president and CEO of Verizon Wireless. "The AWS licenses we'll acquire from T-Mobile and through SpectrumCo, Cox and Leap will be used to add capacity to our 4G LTE network." The agreement between Verizon Wireless and T-Mobile is a private commercial arrangement that will allow both companies to optimize their respective spectrum holdings for LTE deployment and to meet their customers' needs.